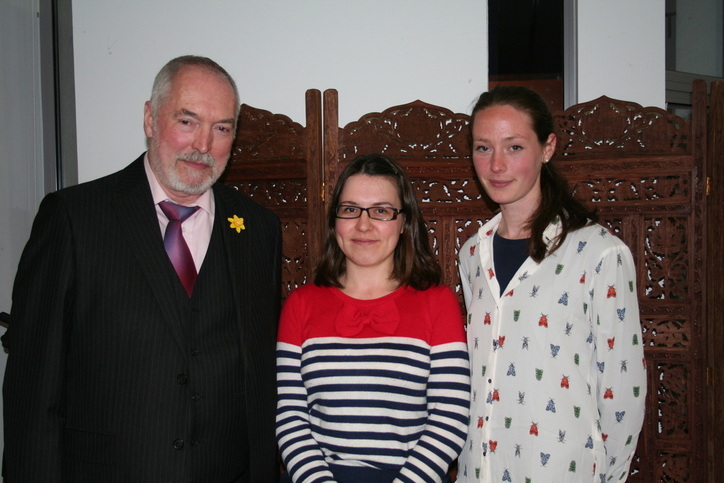 Philip Burton, Lisa Megraw and Isabel Galleymore - our competition prize winners. in our first Festival Poetry Competition. Congratulation to our winners whose poems are published here in full. 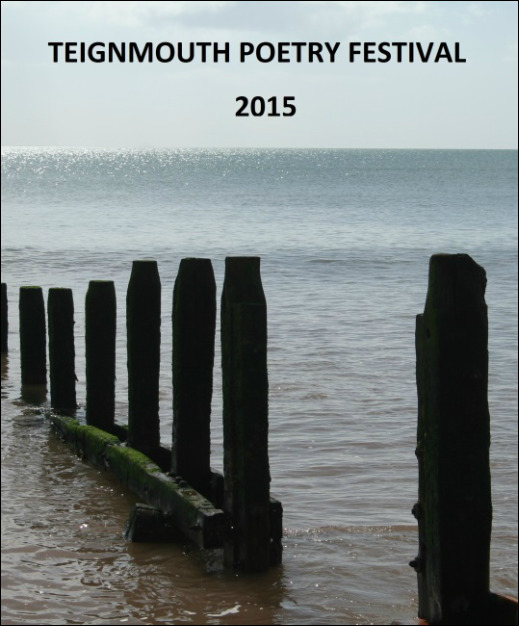 Teignmouth’s second Poetry Festival was voted a huge hit by an enthusiastic audience. Competition winner Philip Burton, from Lancashire, loved the town of Teignmouth too. Second prize went to Lisa Megraw from South Wales; third was Exeter’s Isabel Galleymore. Competition judge, Penelope Shuttle, praised the standard of entries – sifting the 436 poems for the £500 first prize had been an enthralling task; her shortlist of 12 had all been of exceptional quality, imaginative and technically rewarding, she said.